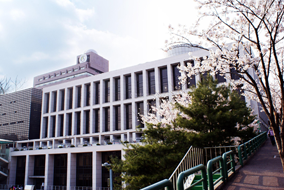 Located in Seoul, the university was established in 1971 as the nation’s first graduate school specializing in science and engineering education and research. It has close collaborative relations with Seoul National University and Pohang University of Science and Technology. 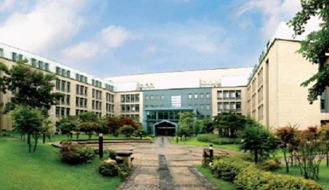 Its Graduate School of Management was founded in 1996 and was subsequently merged with Graduate School of Finance to form KAIST Business School. In the 2008 THES - QS World University Rankings published by Time Magazine, KAIST was placed among the top 100 with other prestigious school in the West. Moreover, the school was also ranked among the top 60 in the 2008 D-Schools: The Global List, published by BusinessWeek (http://bwnt.businessweek.com/interactive_reports talenthunt/), which is considered an exceptional achievement for an Asian school.